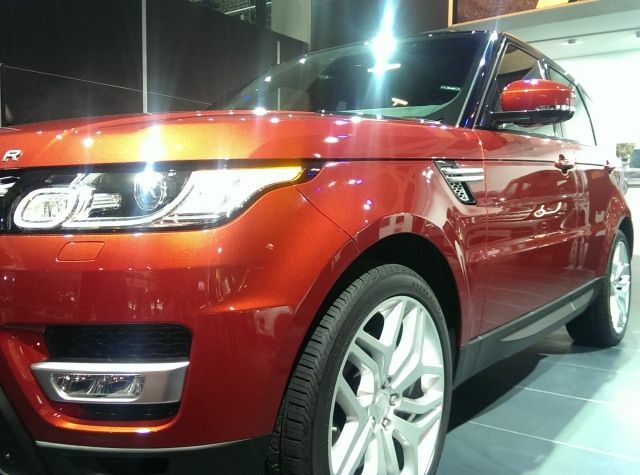 They say this is the most dynamic and agile Range Rover Sport, yet. We say, this is the geekiest Range Rover sport, yet. When this car was unveiled sometime back, in New York, Daniel Craig’s momentary appearance and sudden disappearance created as many headlines as the car itself. Which is something of a miracle, that a vehicle could compete with Mr. James Bond, for print space. 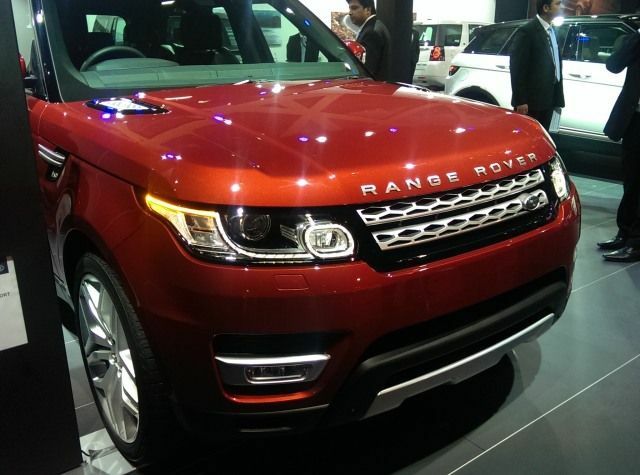 And not without reason, because the Range Rover Sport is quite different from the predecessors. It is leaner, lighter, and supposed meaner as well. Not to the driver, because you are sitting in a luxurious cockpit, but thanks to the power available under the right foot. The Sport comes with two engine options - the 3.0 litre V6 diesel delivering 600nm torque or the supercharged 5.0 litre V8 petrol delivering 625nm torque. Before you get inside the cabin, the Range Rover Sport’s all aluminum body means the car is lighter, yet stronger than the previous generations. Now, open that massive door, and get in! The first thing that you notice is how high up you are sitting, and the complete view of the hood gives the driver a feeling of being in control. The central console - the infotainment system, is where our attention went. And what awaited us there was nothing short of delight for the geeks. The Range Rover Sport packs in a whole host of features, some that you would expect, some that you may not. 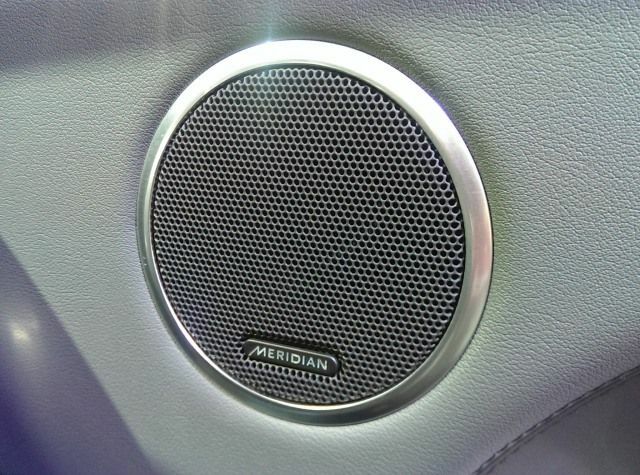 The Meridian Signature 3D audio system packs 23 speakers inside the cabin. It would be ridiculous and will reek of fake pretentiousness to call the sound quality anything less than excellent. 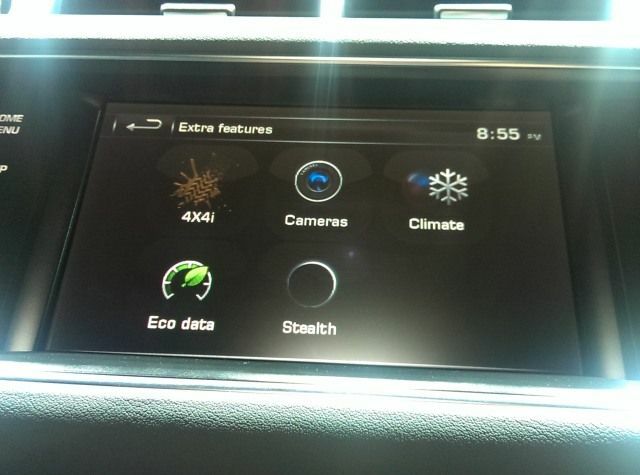 The four zone climate control system gives each passenger individual control over the aircon settings for their seat. 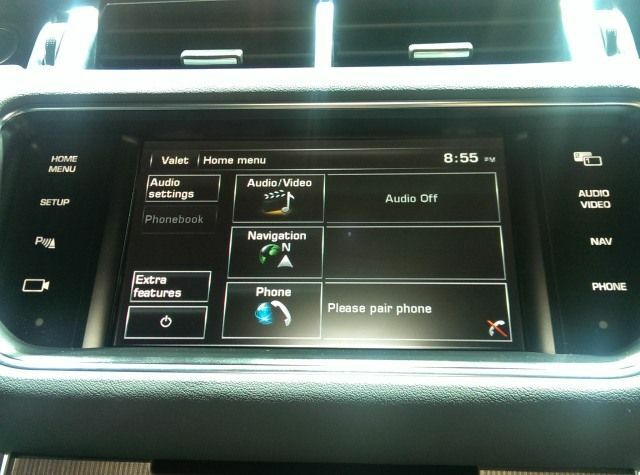 The touchscreen infotainment system packs in a variety of media playback options, built-in navigation with voice guidance and phone connectivity via Bluetooth. However, the more interesting features are yet to show up. The first is the ability to change the ride height of the car, depending on the terrain you may be driving on, or for more comfortably getting in and out of the car. 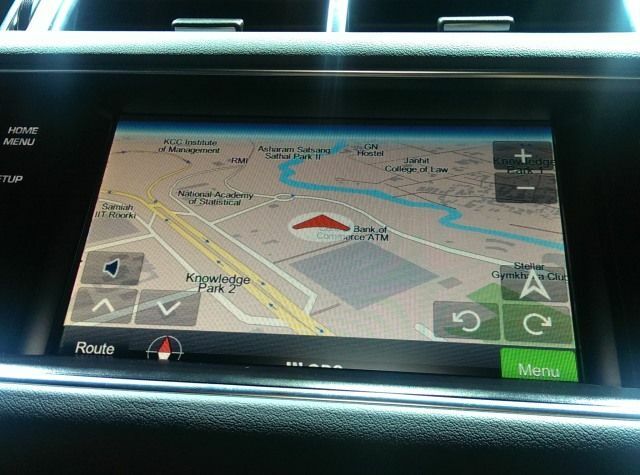 Speaking of terrain, the drive modes let you tell the car what surface you are driving on - tarmac, gravel, snow or sand. While the automatic mode can automatically detect any change in surface and modify the power delivery accordingly, Range Rover offers the ability to manually tell the car which surface to tailor the power delivery for. 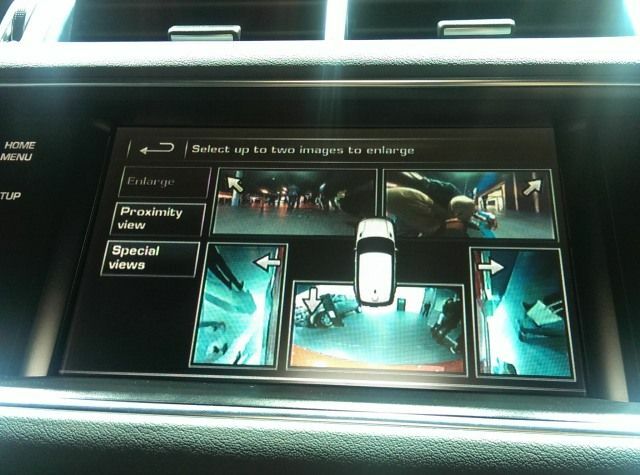 The surround camera system gives the driver a Live view from five cameras placed on the car - two under each side rear view mirror, looking on either side. Two cameras sit at the front, under each headlight. And one sits on the tailgate, looking back. This will be extremely useful on certain terrains, to know about potential obstacles that you may not otherwise see from this ride height. 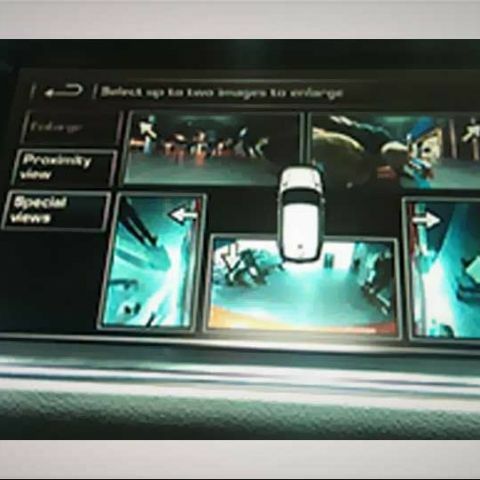 The rear passengers get their individual infotainment screens, with the ability to play back unique content on each. If all this doesn’t impress you, we are sorry, but not much else will. 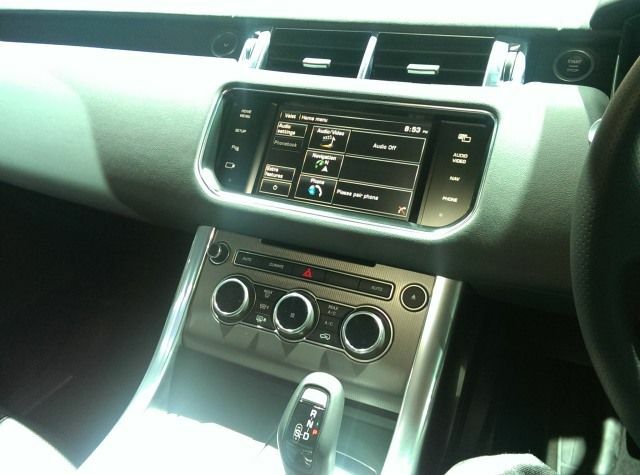 You can check out some pictures of the Range Rover Sport, in the meantime.